Today’s modern living is more than great style and good decorating; it’s a way of life. 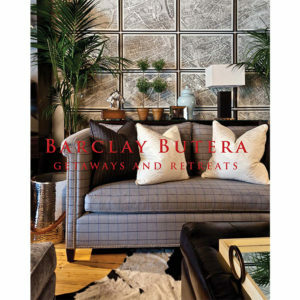 For the past several decades, Barclay Butera has dedicated himself to creating beautiful spaces for his discerning clientele. 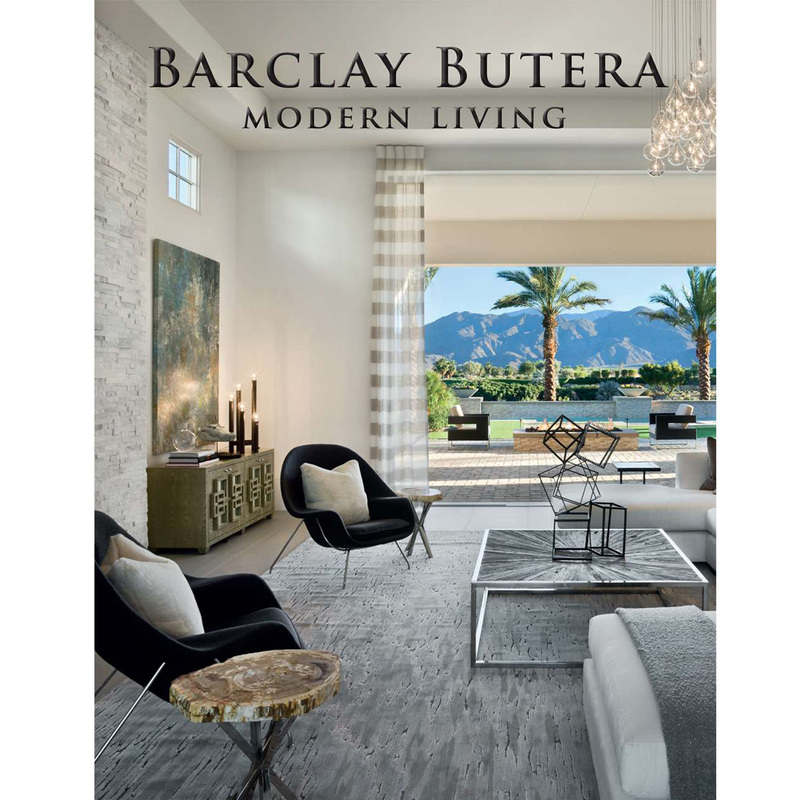 Modern Living showcases sixteen exceptional homes, carefully crafted to radiate the lifestyle of their inhabitants. 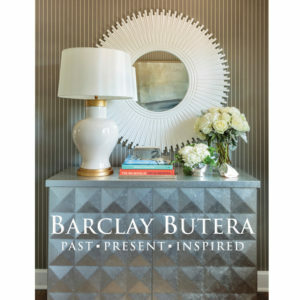 Take a look inside stunning retreats with mountain-studded skylines, as well as relaxing abodes surrounded by palm-lined vistas, Discover Barclay’s unique ability to create enchanting homes, where one can simply sit back and enjoy the delicious serenity of their environment. For Barclay, that’s the definition of modern living.